Since1947 produced our company high quality Sole Leather and Natural Veg Tan Leathers . We obtain the raw material mostly from Europe and Turkey.Our monthly capacity is more than 25 tons.The Sole Leather produced by Tannery Irimagzi is 2-3 times more durable.While Sole Leather is tanned 2-3 days, we are tanning for at least 2-3 weeks while we produce a Sole Leather.Our Leather do not contain bacteria because they use antibacterial products.Our Leather and Sole Leather is long lasting,ecological and healthy. 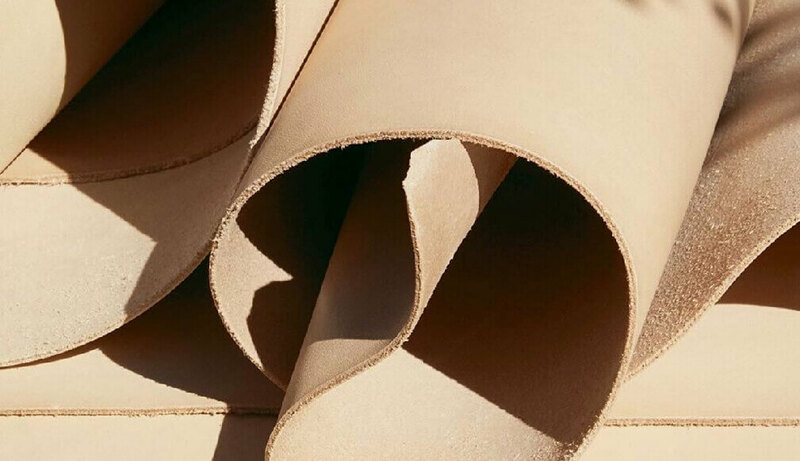 Veg-tan tooling leather method used to tan hides that utilizes organic materials, such as tree bark, instead of chemicals. This is the process employed in the tanning of leather for the right choice for projects you want to adorn with crisp, clean tooling and stamping designs. 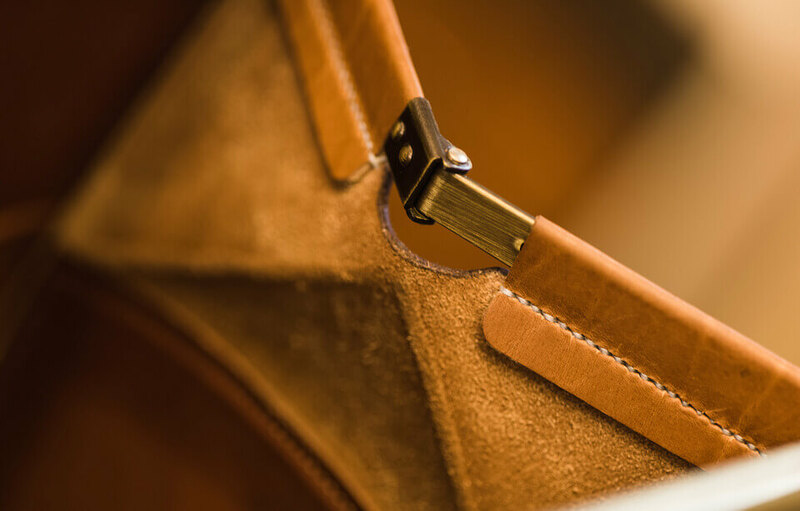 Projects made from vegetable tanned leather include saddles, holsters, belts, wallets, bags, shoes and purses. 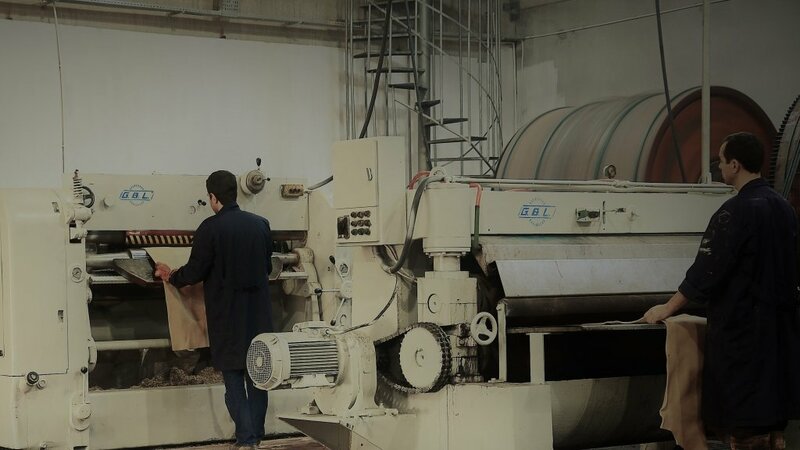 Each Tannery Irimagzi employee knows that he/she is responsible for the quality of the and Leather manufactured. Tannery irimagzi can make precise measurements of manufactured leather and Sole Leather with its laboratory equipment and create product quality plans at the project stage, in order to identify possible problem points in advance. 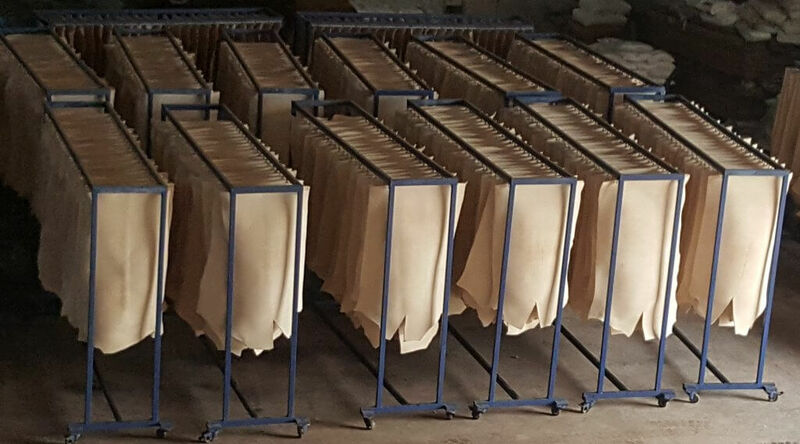 The Sole Leather and Vegetable Tanned Leather produced by Tannery Irimagzi is 2-3 times more durable.While Sole Leather is tanned 2-3 days, we are Tanning for at least 2-3 weeks while we produce a Sole Leather. Our Leather do not contain bacteria because they use antibacterial products. Our leather and Sole Leather is long lasting, light, ecological and healthy. Sole Leather and Vegetable Tanned Leather , are mostly exported to European and Asian countries.